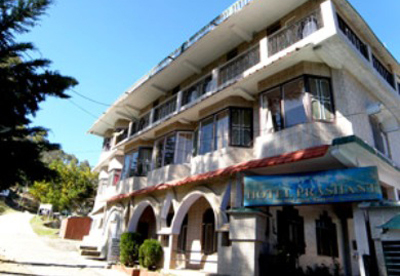 Hotel Prashant is located in the heart of Kausani, known for its best service & hospitality. Which makes you to believe that you are at home. The Himalayan Beauty can be eye candy from the hotel rooms. 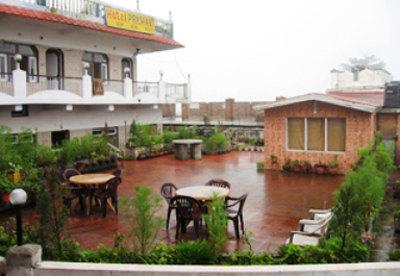 Hotel Prashant offers specious, elegantly decorated and well proportioned room, facing Himalayas. One of the finest resorts of Uttarakhand, Prashant hotel is budget hotel which very close to Near Ana Shakti Ashram, Kausani. Hotel Prashant Kausani Offers budget stay at very cheap price . 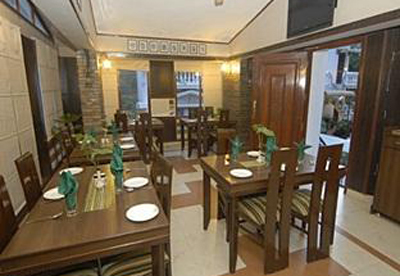 Its One the best low budget in town which offers basic staying facilities. All Rooms commanding Excellent Panoramic View of Himalayas, Running Hot & Cold Water,All Rooms having attached Bath,Wall to Wall Carpet. All Rooms commanding Excellent Panoramic View of Himalayas,Running Hot & Cold Water,All Rooms having attached Bath,Wall to Wall Carpet,Generator Back-Up,Car Parking,Lounge & Restaurant,S. T. D. & I. S. D. Facilities,Cable TV,Garden open restaurant in terrace,Trek & Tour Facilities. Near Anasakti Ashram, Kausani Distt - Almora Uttrakhand, India.